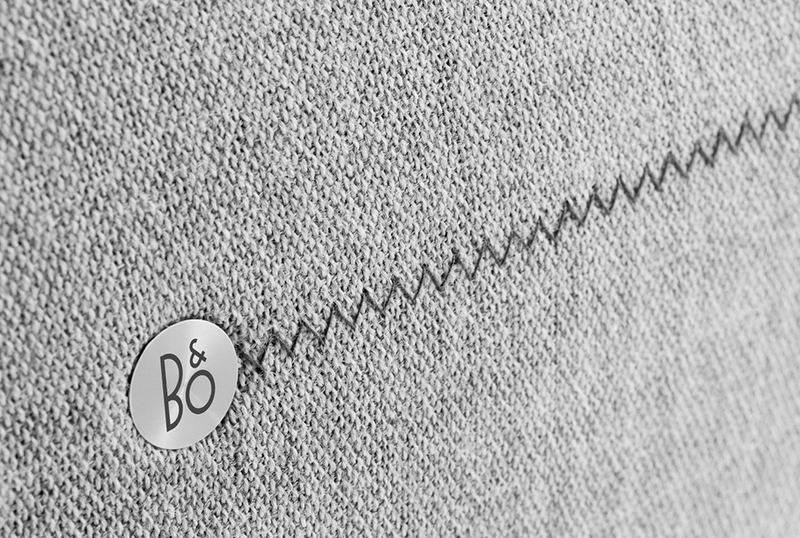 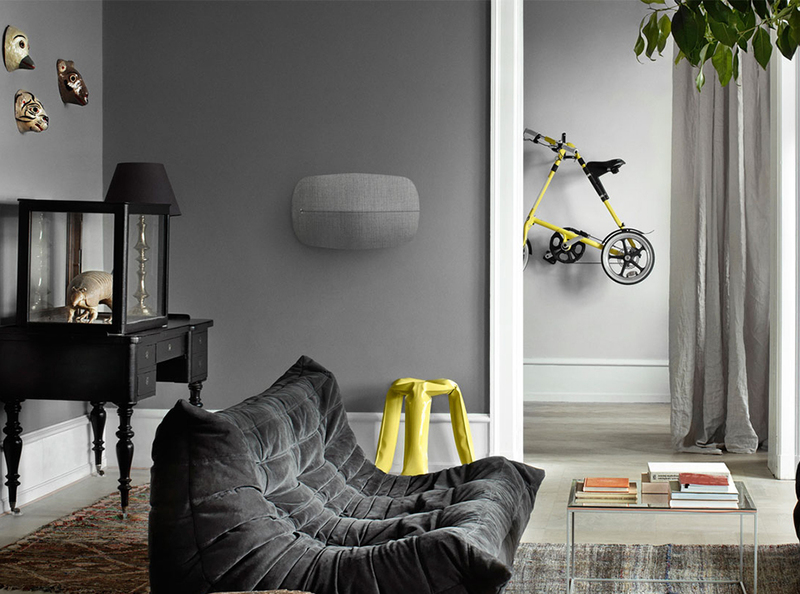 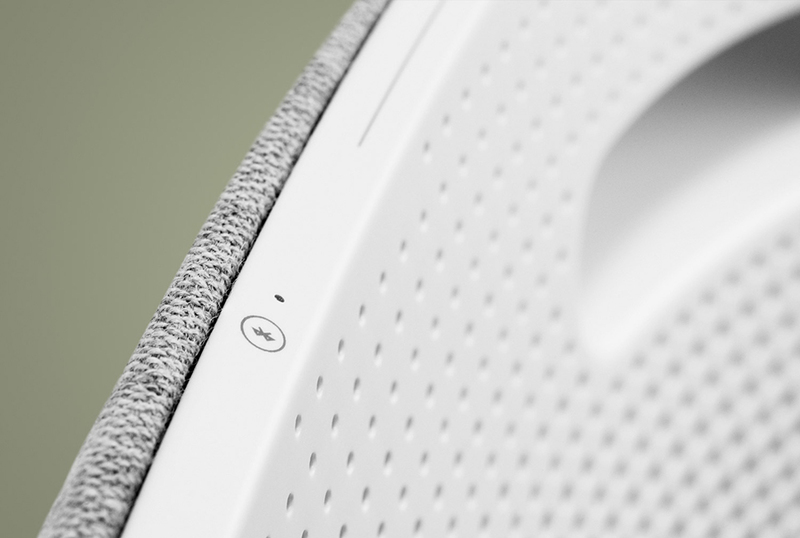 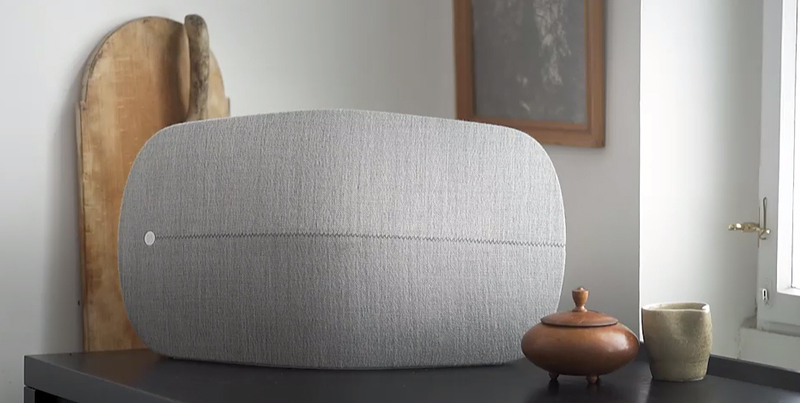 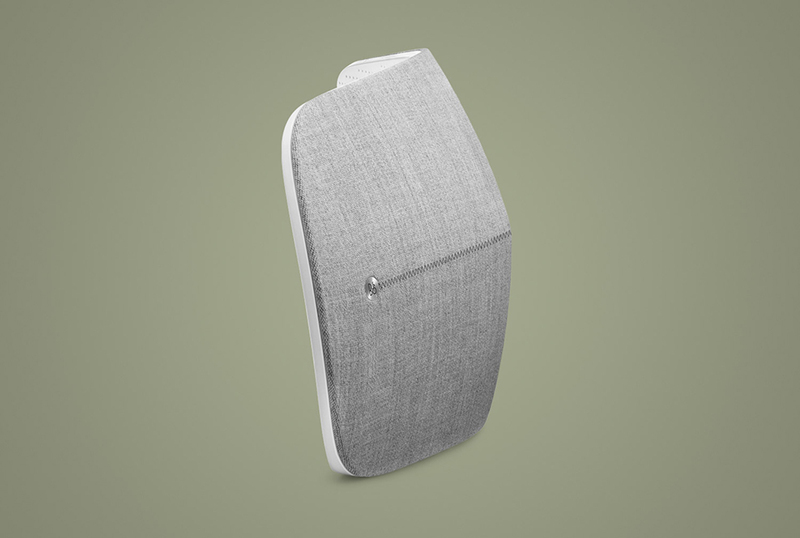 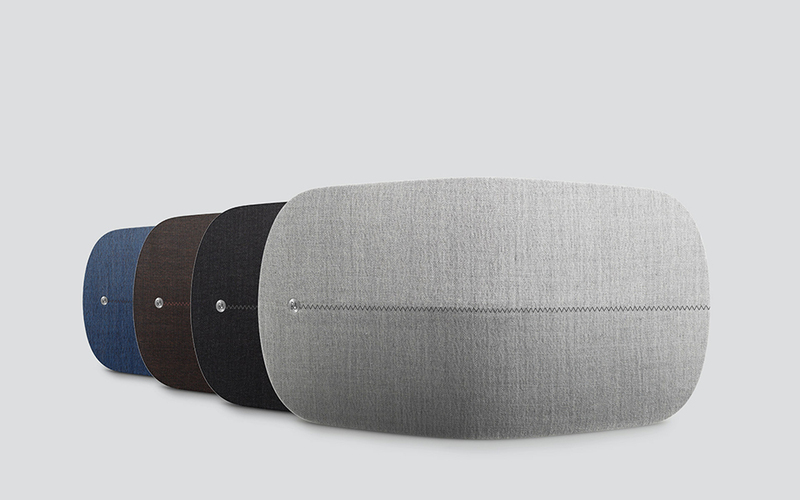 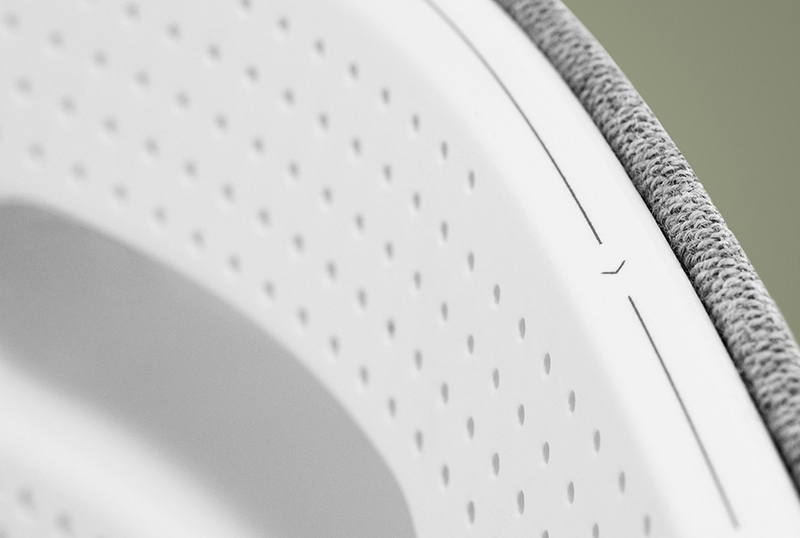 Bang & Olufsen’s new BeoPlay A6 home speaker has a curved design for a wide soundstage, and a swappable front grill with a wool fabric cover. 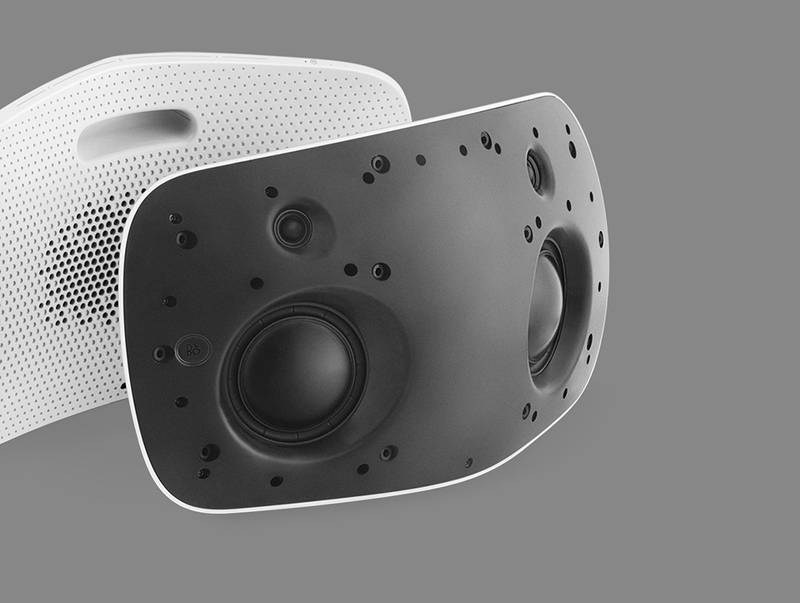 It has two 5.5″ 60W woofers, two 0.75″ 30W tweeters and a 1.5″ 60W full-range driver. 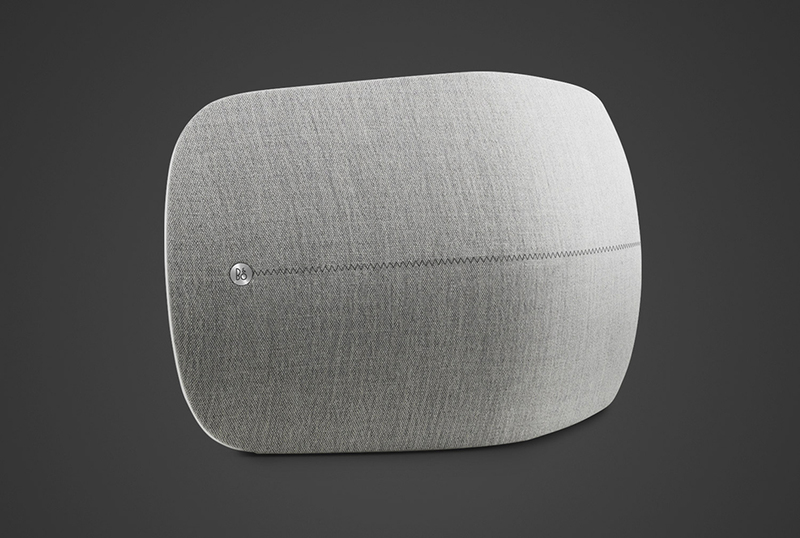 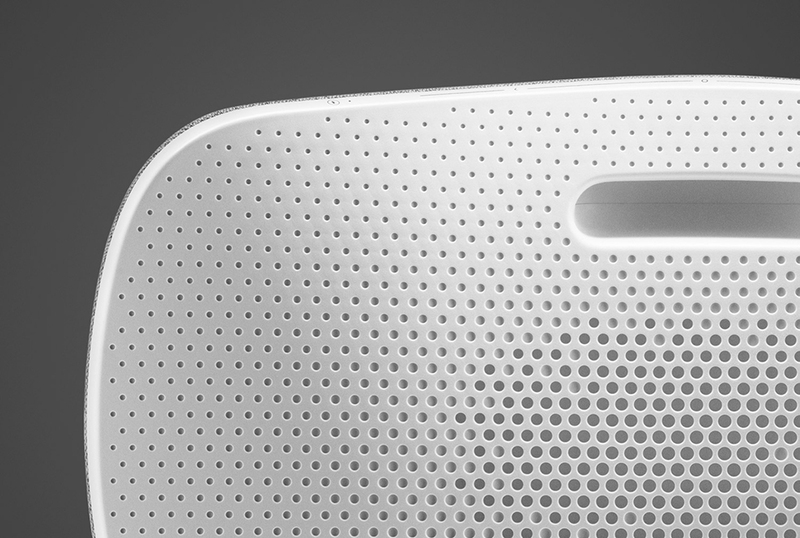 Drops 10/15 for $999.